The software division at Zoner Software has just introduced its first physical product—one that makes Zoner Photo Studio for Android even better. This app now has a new feature on top of all the other great things it has to offer: it lets you create and send real paper postcards, based on your own photos, anywhere in the world. You select a photo and add a message, in one of several attractive fonts. After you enter the recipient’s address and pay over Google Wallet, Zoner takes care of printing and sending the postcard. The cost is $3 for recipients worldwide. Send it early enough, and your postcard should arrive before you do! But keep in mind that Zoner isn’t a postal service—we are a postal service customer. Delivery times will be slow when the post is. 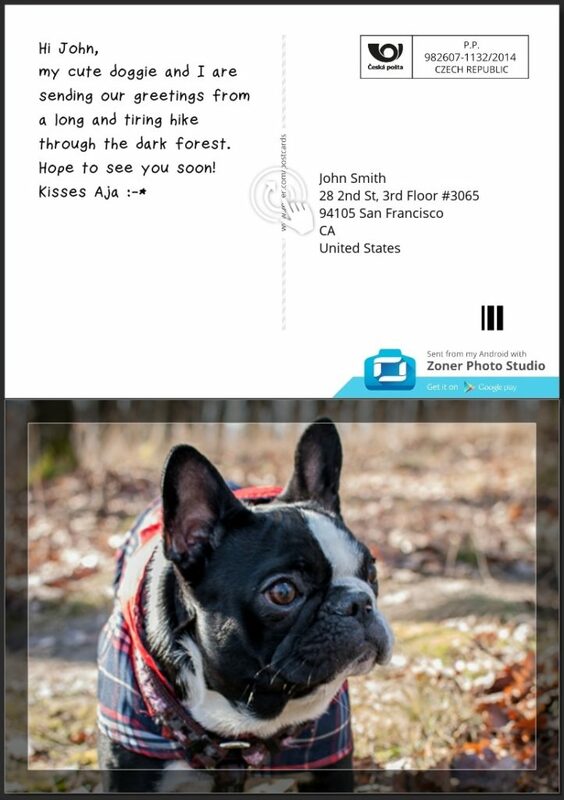 Use Zoner Postcards to remove worries about bad postcard and post-office availability. Just go online on your phone running Android 4.0 or higher and use the Zoner Photo Studio app. Still need the app? Get it on Google Play. 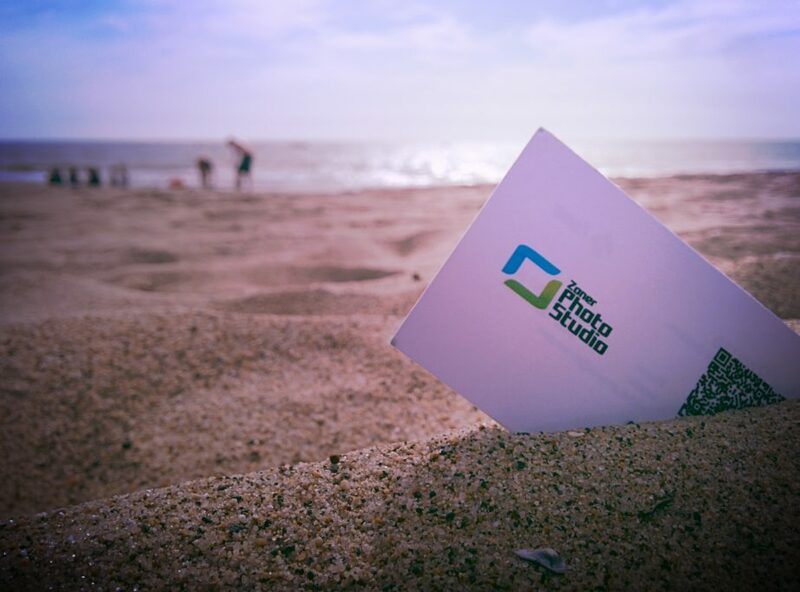 This free app offers not only postcards, but a wide range of photo editing functions too. It’s so simple: just choose a photo and add a message and an address. 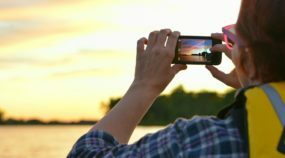 No matter whether you’re visiting the countryside or the world’s biggests mountains, take your Android phone with you and snap pictures. Or use your camera and then copy the pictures to your Android device. Or just browse your gallery on Zonerama and send any picture in your gallery! Send a Paper Postcard. Zoner Postcard!